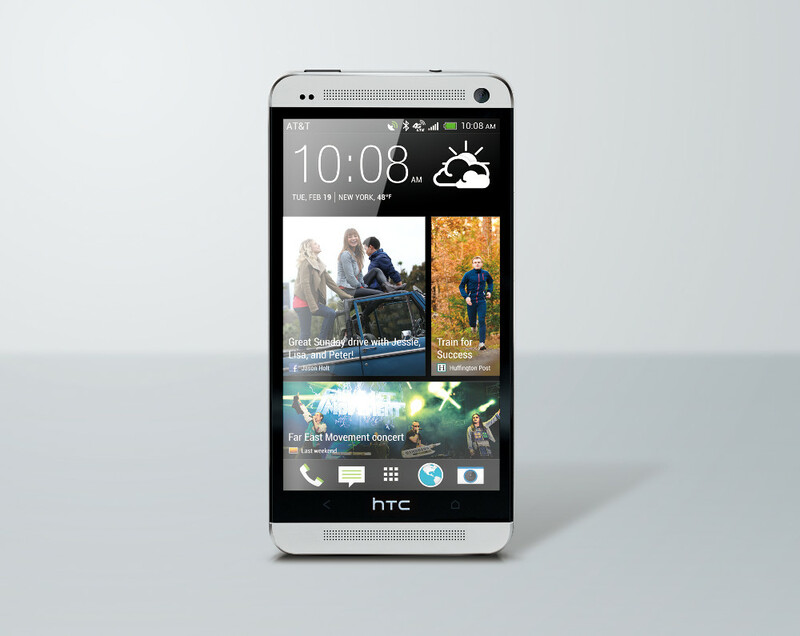 AT&T decided to take the mystery out of the launch of the HTC One this morning by announcing both pre-order and in-store dates for the device. The 32GB version of the One will finally arrive on April 19 for $199 on new contract – the 64GB version will run $299 on contract. If you’d like to secure yours early, pre-orders officially start on April 4 at 1:00PM CT, which is this Thursday. For those who pre-order, AT&T is tossing in a free HTC Media Link HD wireless HDMI adaptor ($90 value). The phone will come in both black or white.